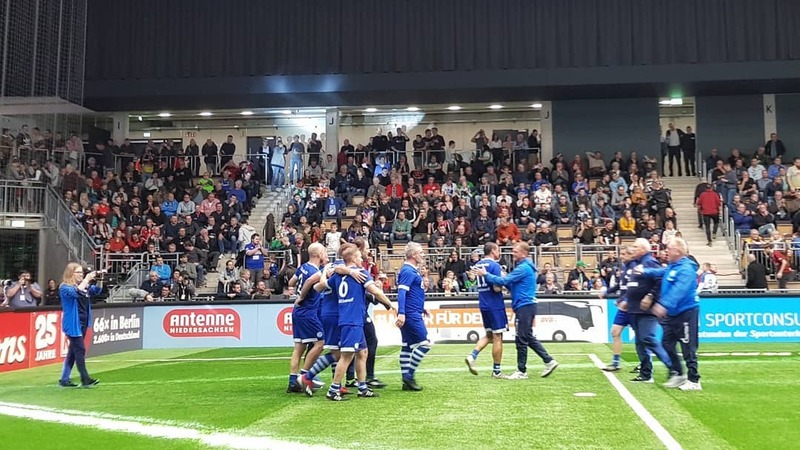 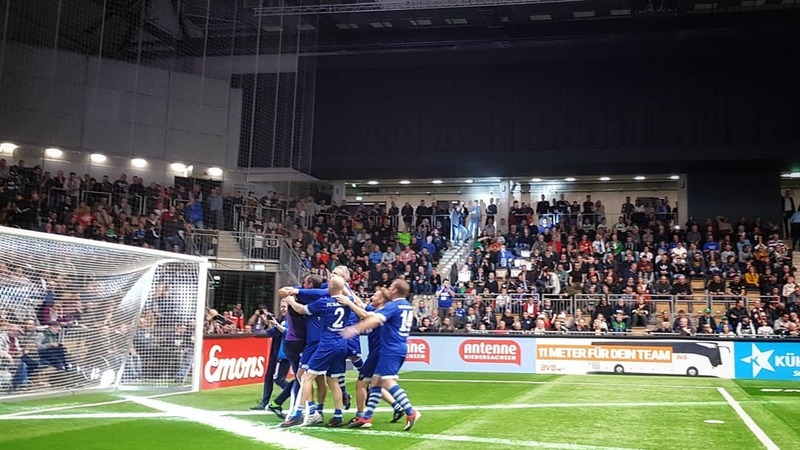 The Budenzauber Emsland 2019 with six legends teams took place at the EmslandArena in Lingen, Germany on Saturday, January 12. 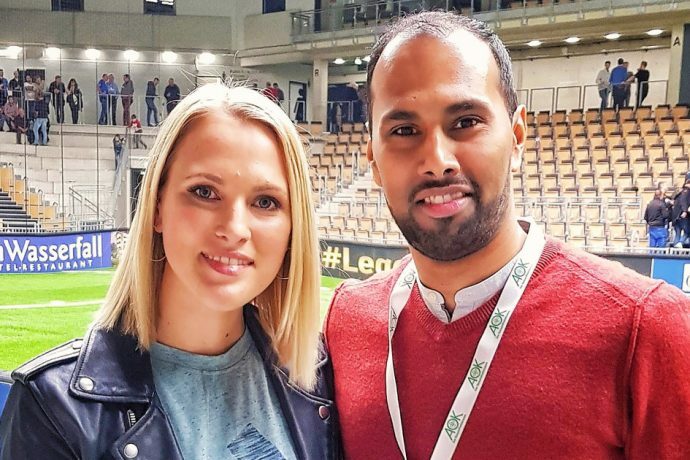 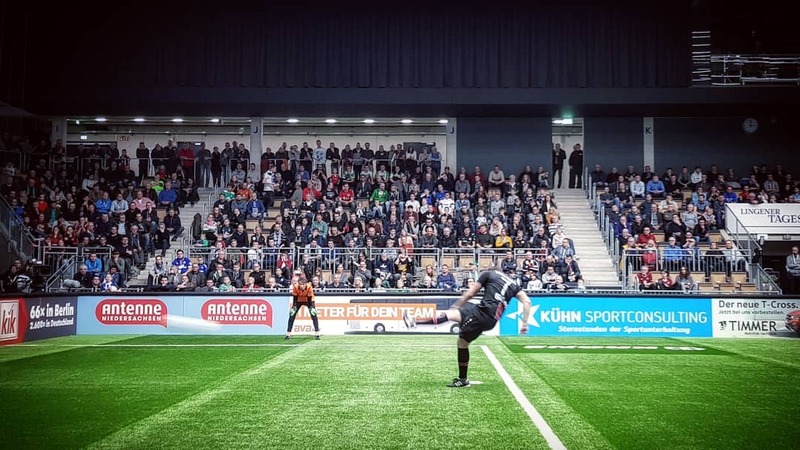 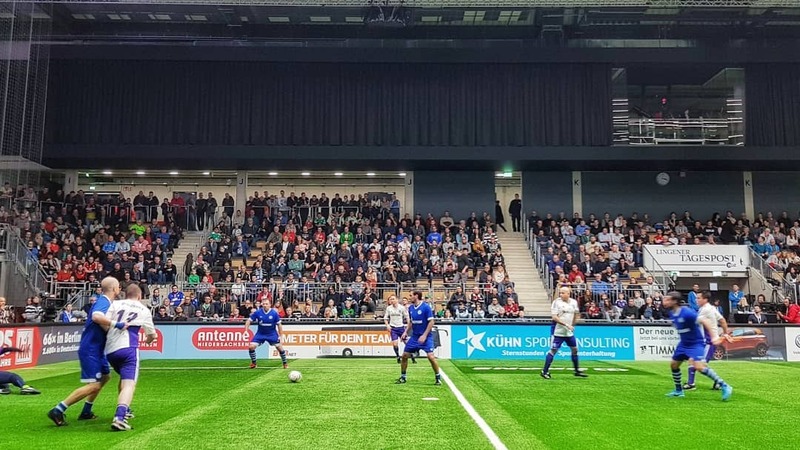 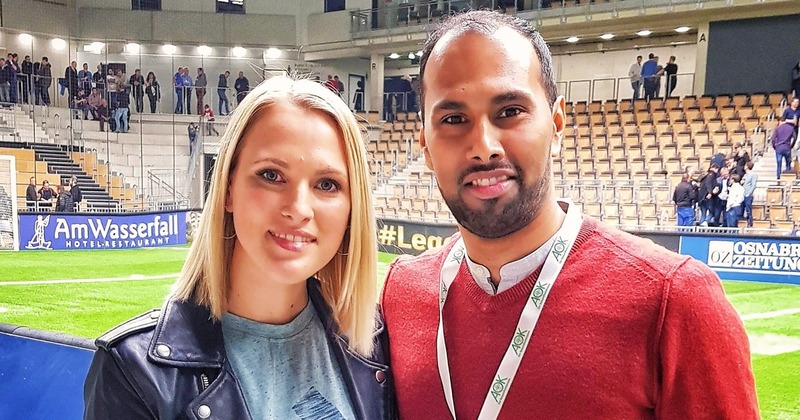 The tournament organised by KÜHN Sportconsulting featured various Bundesliga legends of the past such as Ailton, Patrick Helmes, Ivan Klasnic, Martin Max and Oliver Reck. 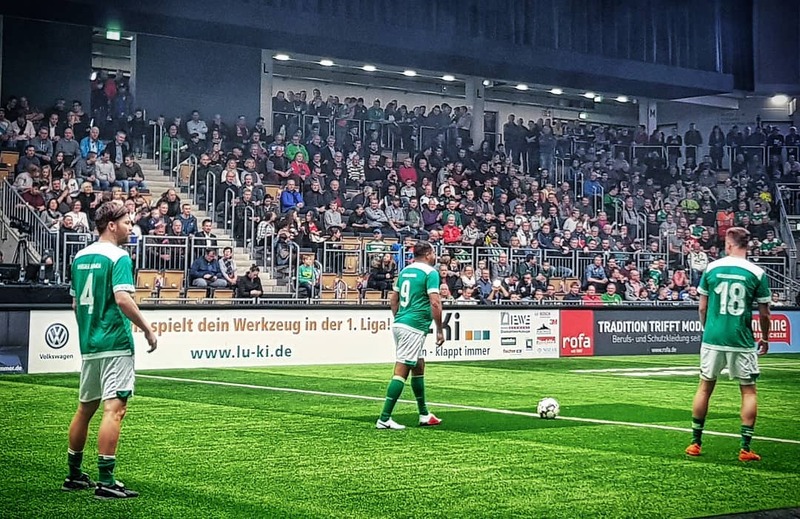 I would like to share a few photographs with you, although the quality of the images is not satisfying.